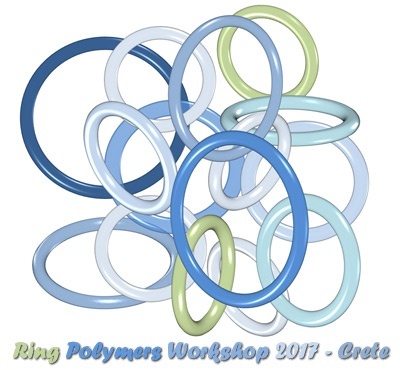 - For more information about the RING POLYMERS Workshop please click here. - To see the abstracts please click here. - There is also an optional excursion. Check for more informations here. For more information please send an email to Mrs Maria Leventi at mleventi[@]ibiselgreco.gr or contact her at 0030-2810301711. * To see the abstracts please click here. To see the program of the workshop please click here.